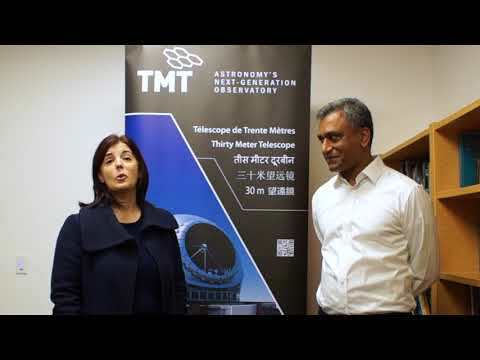 "The TMT International Observatory (TIO) Board of Governors has explored a number of alternative sites for TMT. Every site we considered would enable TMT’s core science programs. "After careful deliberation, the Board of Governors has identified Observatorio del Roque de los Muchachos (ORM) on La Palma in the Canary Islands, Spain as the primary alternative to Hawaii. "Maunakea continues to be the preferred choice for the location of the Thirty Meter Telescope, and the TIO Board will continue intensive efforts to gain approval for TMT in Hawaii. TIO is very grateful to all of our supporters and friends throughout Hawaii, and we deeply appreciate their continued support."